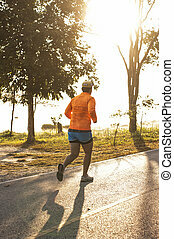 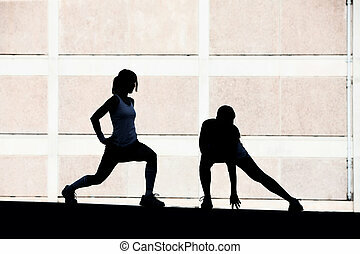 Female runner stretches in the morning. 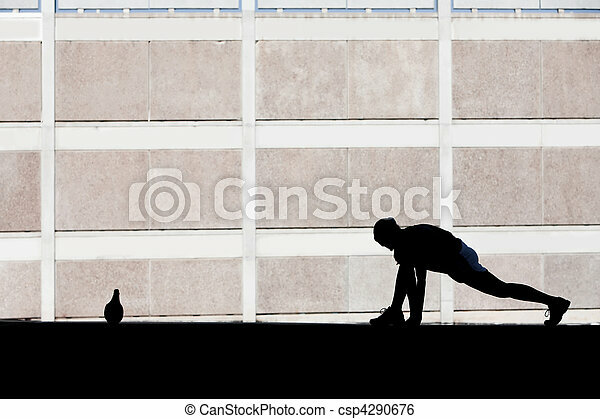 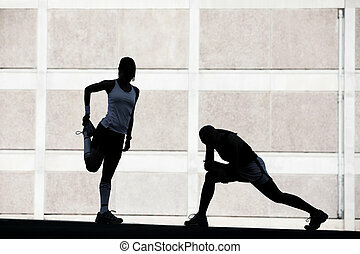 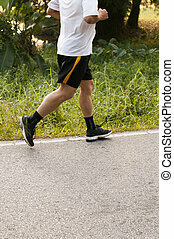 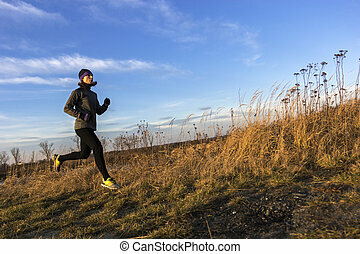 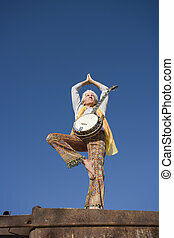 Single woman stretches before she goes for run. 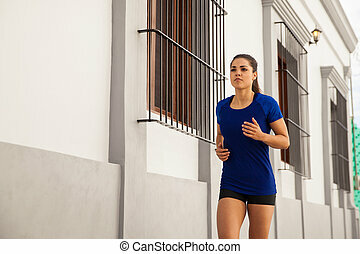 Female Runner Stretches In The Morning. 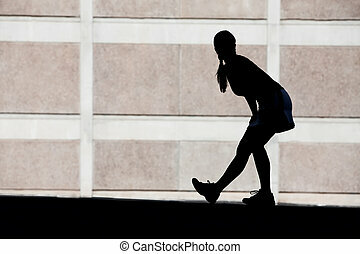 Single woman stretches before she goes for run. 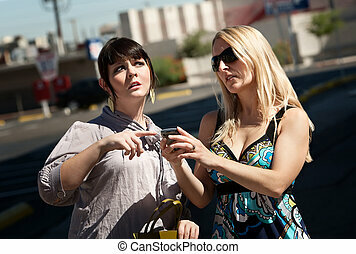 Two women use cell phone to find the way to go. 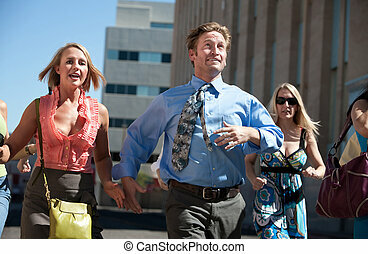 Happy men and women running down the street. 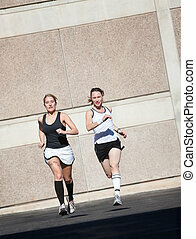 Two pretty women practice for a race. 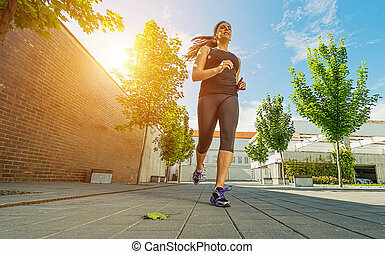 Beautiful, confident woman runs with friends. 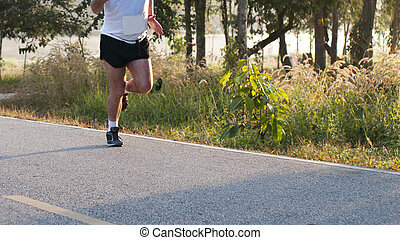 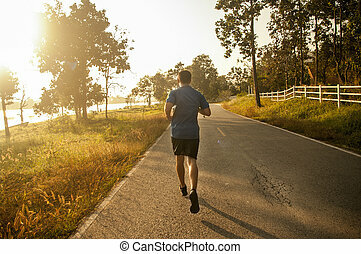 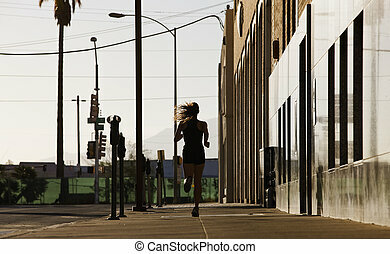 Man races ahead of women in the city. 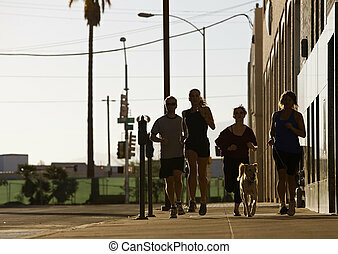 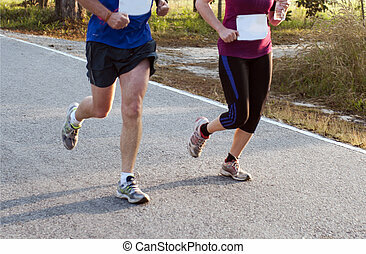 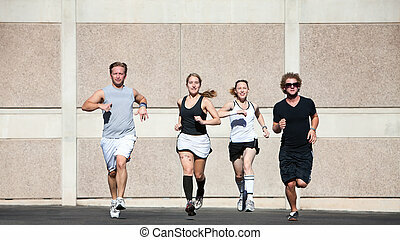 Two couples running for fun. 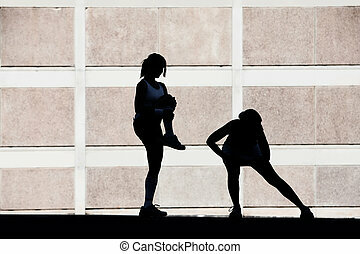 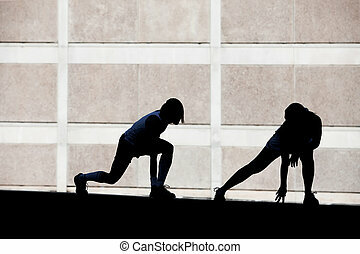 Two female friends stretching before a run. 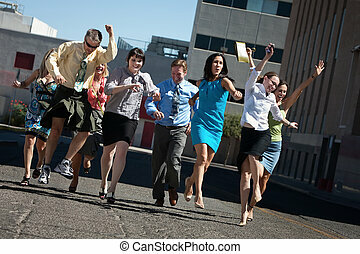 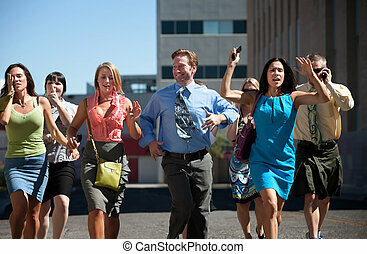 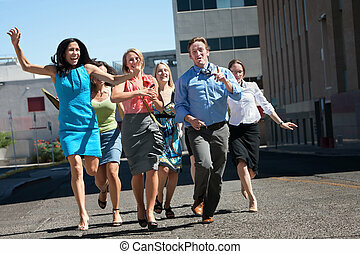 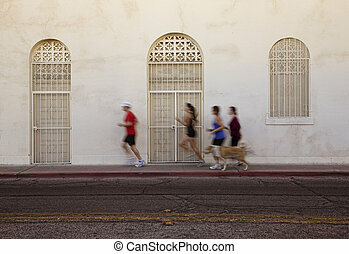 Group of hard working business men and women run down city street. 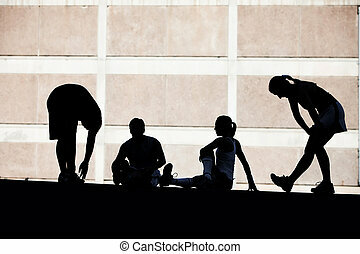 Group of runners stretching before race. 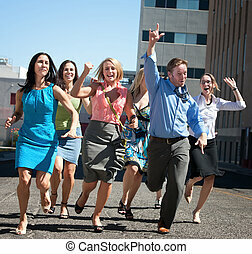 Happy group of people love to have fun and exercise. 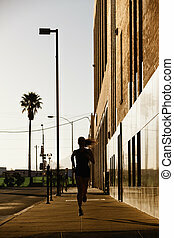 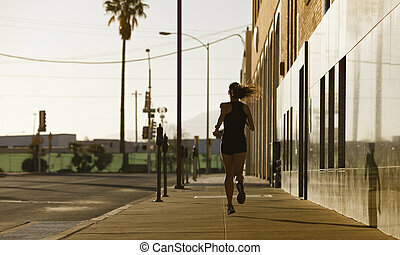 Woman running down a city block in the morning. 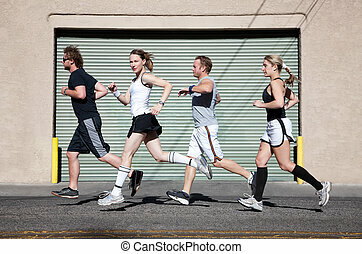 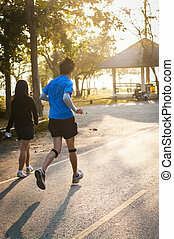 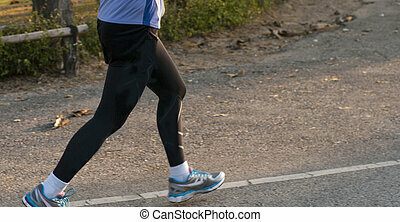 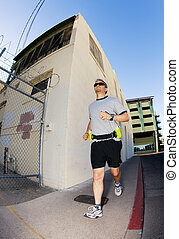 Woman runs downtown in tube socks. 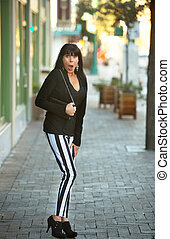 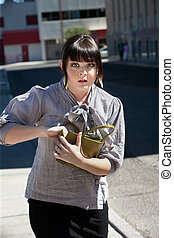 Young woman frantically searches purse on city block.